Some big thing are happening this Community Day! 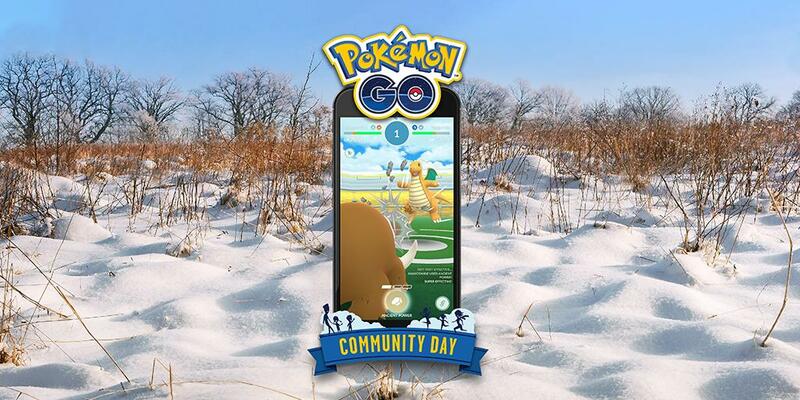 Pokemon GO has announced a few things regarding Community Day for this Saturday, February 12th. These announcements include the Community Day attack for when you evolve your Swinub and Sinnoh Stones! This coming Saturday is Pokemon GO’s Community Day! 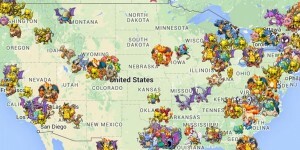 We will be seeing plenty of Swinub for trainers to capture. There will also be a special bonus where trainers will get 3x Catch Experience! Plus three hour Lures! Trainers will also have the chance to capture a Shiny Swinub! All Piloswine that evolve into Mamoswine during the event will learn Ancient Power. This is a move that Piloswine needs to know in order to evolve into Mamoswine within the Pokemon games. Community Day will run this month from 1:00 PM – 4:00 PM Central Daylight Time on February 12th. Full details for the event can be found by clicking here. Do you need Sinnoh Stones? Then you are in luck! You will have a chance to earn ten Sinnoh Stones during your region’s Community Day. 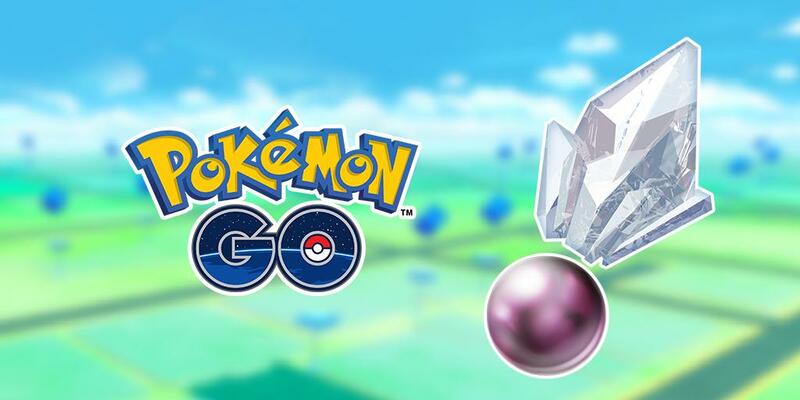 Sinnoh Stones will rewarded if you complete Trainer Battles in Pokemon GO on Saturday. You will be rewarded five Sinnoh Stones if you challenge the Team Leaders. Plus, you can earn five if you participate in Trainer Battles. These Sinnoh Stones will come in handy if you are planning to evolve plenty of Piloswine into Mamoswine. There are also plenty of other Pokemon that you can evolve who need a Sinnoh Stone. 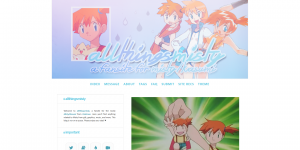 ← Give Chocolates to Your Favorite Pokemon Characters!